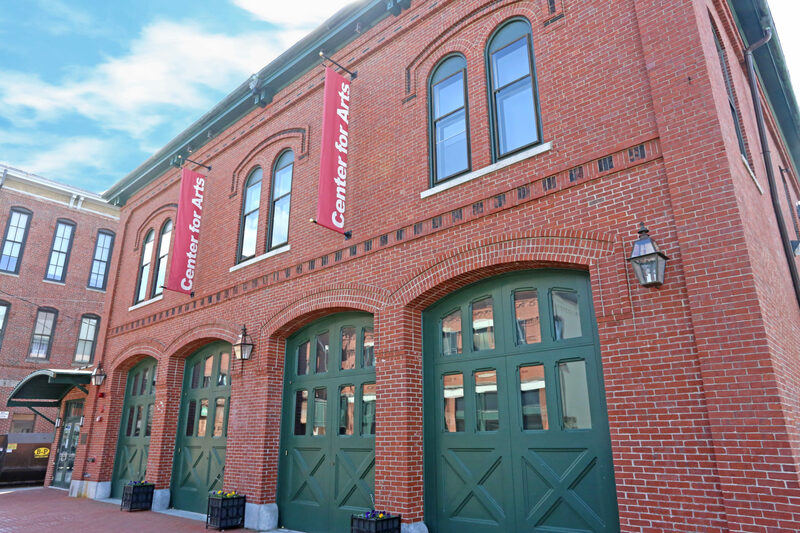 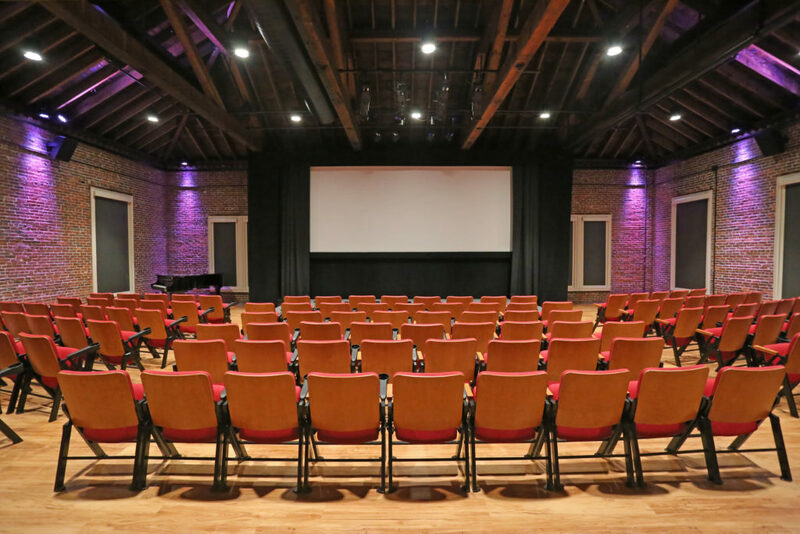 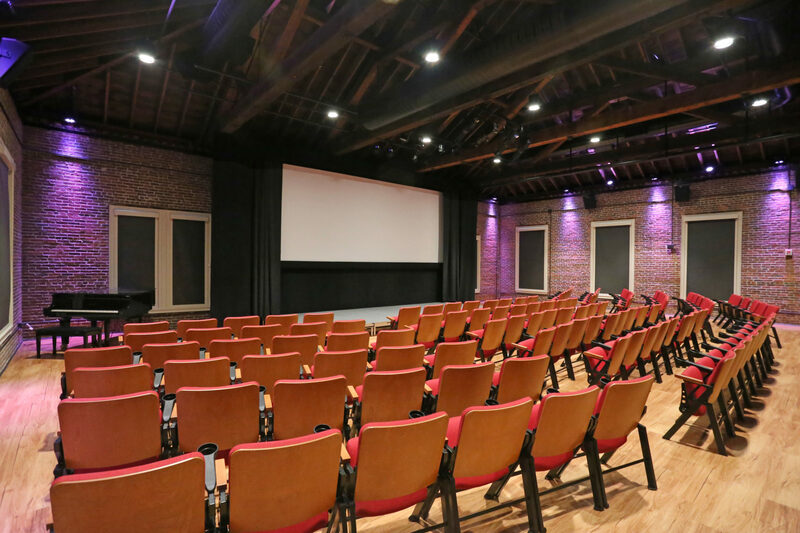 15,000 sf renovation and restoration of existing second floor into a multipurpose performance space and digital screening room. 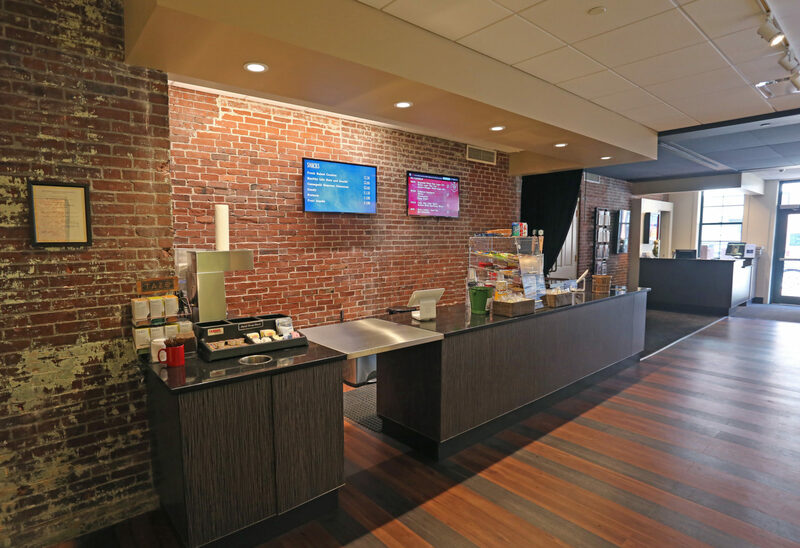 The first floor lobby was reconfigured to include a new concessions space, merchandise area and ticketing counter. The project also included exterior modifications and upgrades.